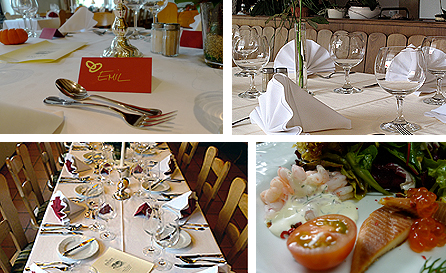 We are happy to help you organise your events and parties. We have a range of offers for individual menus or buffets for every occasion – you decide. Whatever you choose you can count on our professional team for advice and support. We also provide our professional catering service for your private events.